Swimming Pool Maintenance Cost: What's The Cost To Maintain A Pool? Pool maintenance cost and pool maintenance tips. 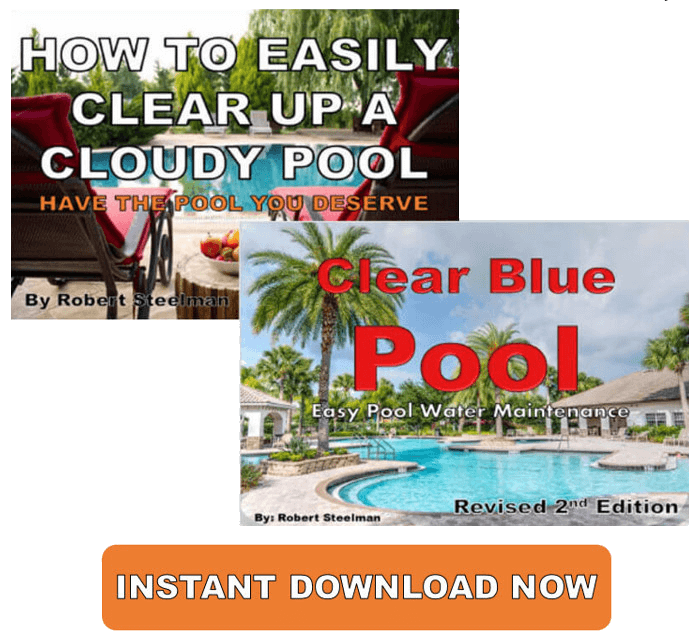 The ultimate swimming pool care manual and guide for weekly pool maintenance and mistakes to avoid. Above ground swimming pool maintenance, as well as in ground pools, is and will always be a part of owning a residential pool. In hotter areas of the country you will see an increase in chemical use no matter how well you take care of the pool. You could hire a professional pool service but with the right information you'll probably do it yourself. A standard pool will cost you about $1 per 1 gallon of water. This means if you want a 25,000 gallon pool you're going to spend about $25,000. Keep in mind this is just for the pool and filtration system. Landscaping and safety fences (which are often required by local zoning laws), will cost more. 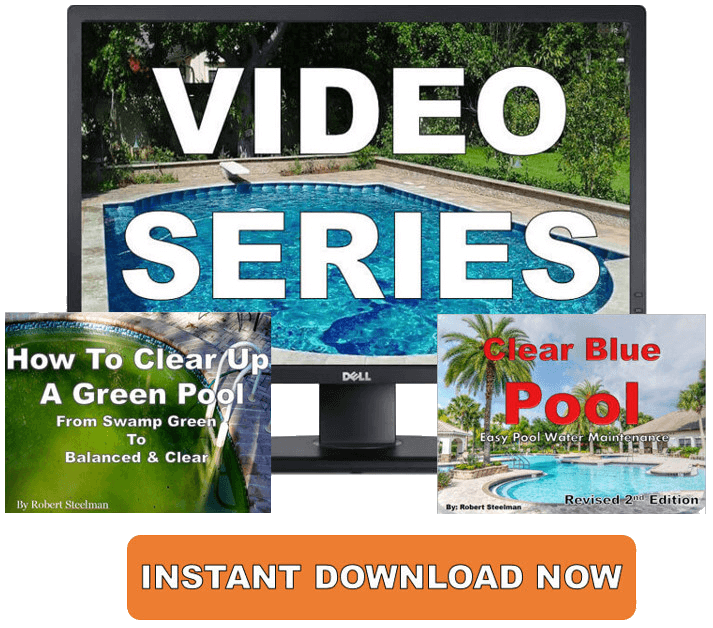 Pool installation is going to be your biggest cost but there is the weekly and monthly maintenance factor to consider such as chlorine, acid, pool tabs, and any repairs that will need to be made. As with anything else in life some who knows swimming pool water maintenance can come in handy and is very nice to have if you're busy and need to simplify your life. The national average price is $233 per one-time pool cleaning. 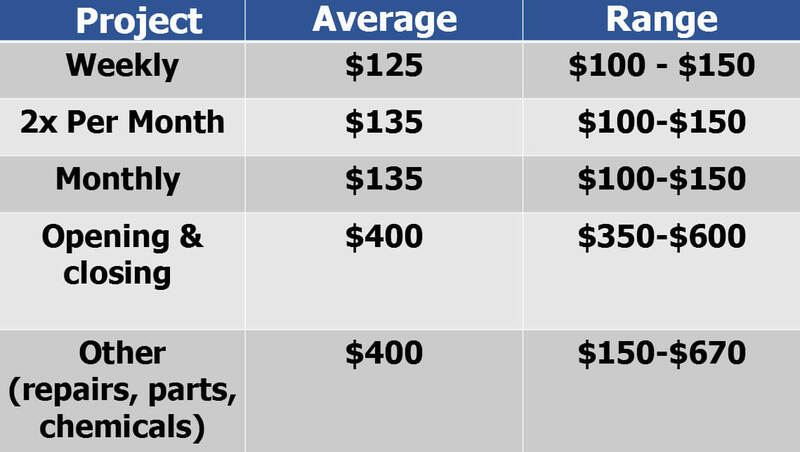 Places that have more pool competition will be lower while those place that have short swimming seasons will generally be higher in price. The monthly average for maintaining a pool is $135. Owning a home with a swimming pool is wonderful during the Summer. But with having a pool comes responsibility and a little maintenance. Most pool owners are more than capable of performing some maintenance. However, it's best to leave some things to the professionals if you're unsure. Obviously this will be different in each part of the country. Most pool professionals generally charge between $65 to $100 per hour with a $65 service call. 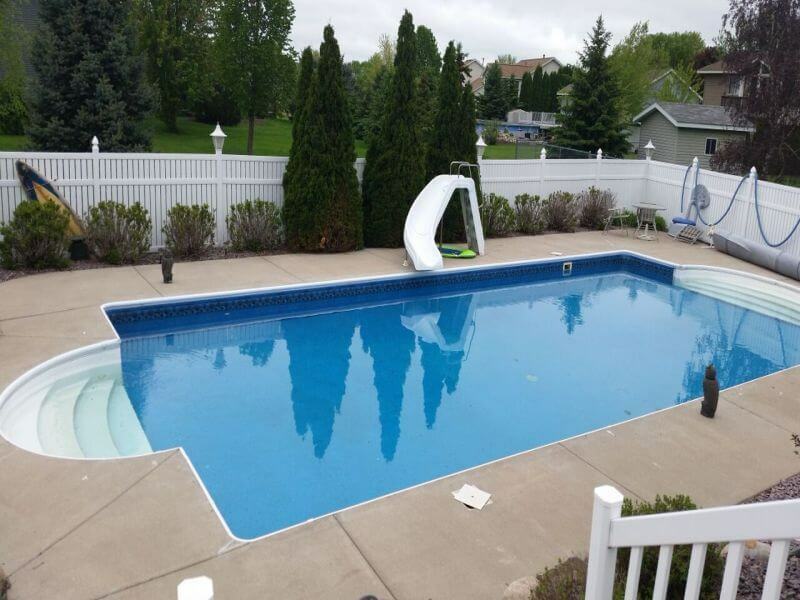 Exact pricing depends upon your size and type of pool, along with how labor intensive the work will be. Pool service pros and technicians should be familiar with all aspects of your pool including chemistry, plumbing, and electrical applications. Some independent pool professionals might only do chemicals if asked, while others are equipped to maintain your pool on a weekly basis which includes brushing and sweeping, chemicals, filter checks and backwashing, and even plumbing and filter installations. It can take 1 - 2 days for a professional to perform these tasks. However, an experienced pool owner can do it with the right information and help. Pool opening is pretty much the same and the price should be close to the pool closing price. A good water testing kit will ensure your chemicals are balanced correctly. Chemicals for an average 20,000 - 25,000 gallon pool should be no more than around $20 per month. According to the National Association of Realtors inground swimming pools can add an average of 7.7% to the value of a home. In the southwest part of the U.S. a pool can add 11% but in places like the mid-west only 6%. To break this down even further lets take the worst case scenario. In Arizona where temperatures can reach 115 degrees you'll probably spend about 50 cents per day on chlorine tabs for a total of $15 per month. About $15 - $25 per month on pool chlorine and muriatic acid. Then add any algaecides, Sodium Bicarbonate (for alkalinity) and water use (evaporation and drag off) and you could be near $50 per month. We haven't even touched on broken parts, DE filters, and electricity use. If it's 10 - 12 years old you might be headed for some repairs. 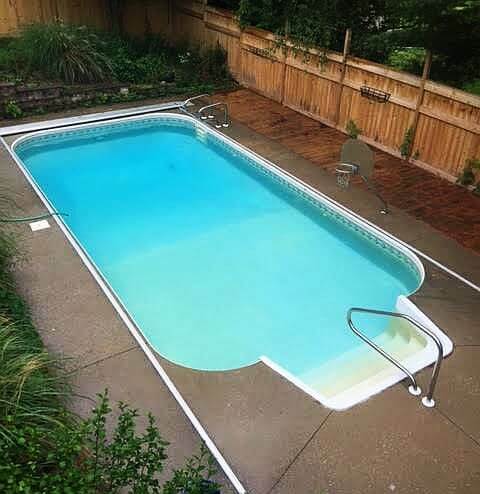 You're much better off to get the pool inspected first. 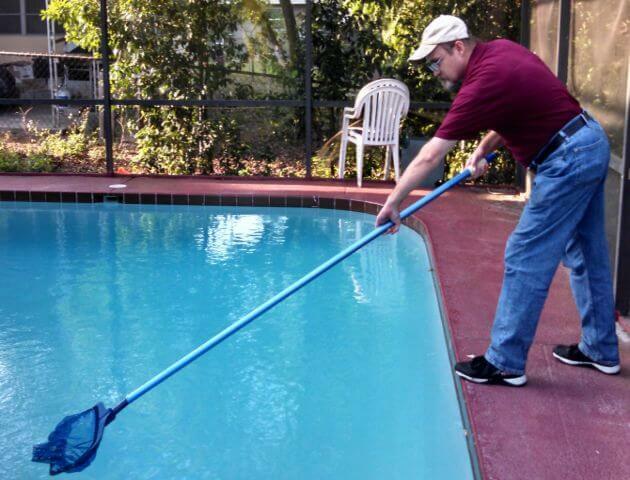 Many pool owners spend a couple hours a week skimming, scooping, taking chemicals readings, backwashing, brushing etc.. Ask yourself if you're prepared for this responsibility. Will you use it? And how often? If only once or twice per month maybe it would be better to check out your public swimming pools. If once or twice per week or more than look into owning a pool. Can you afford the pool maintenance cost? If you're in a hot area then your chemical use will go up. If a cooler climate your heating might go up. Unless you're in the business of buying and selling homes with swimming pools a pool in the most strictest of senses is not an asset. But if you plan on staying in your house for a long time and plan on using your pool then your swimming pool chemical maintenance cost will not matter as much. It's probably money well spent.